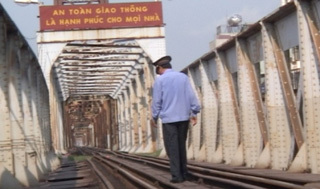 Four directors encounter people carrying on about their lives on and around a Hanoi rail bridge. A woman selling flowers on the street, men bathing, a gathering of boys and girls, couples. The lives of ordinary people are vividly drawn.